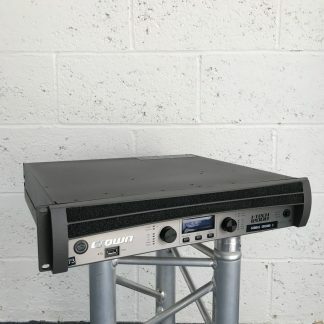 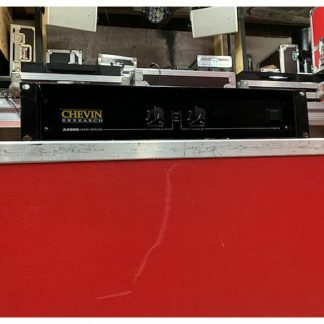 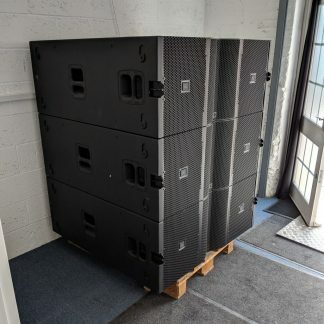 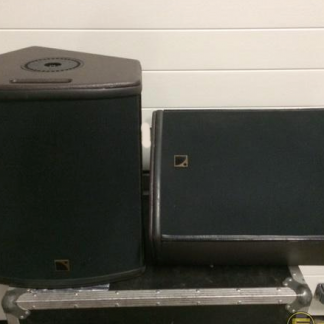 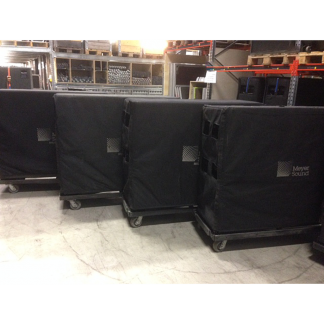 We have for sale used QSC KW153 Active Loudspeakers, these are all in good condition and are ex-rental. 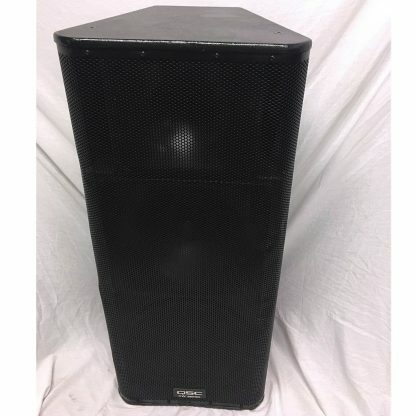 Price above is per single speaker, includes bag. 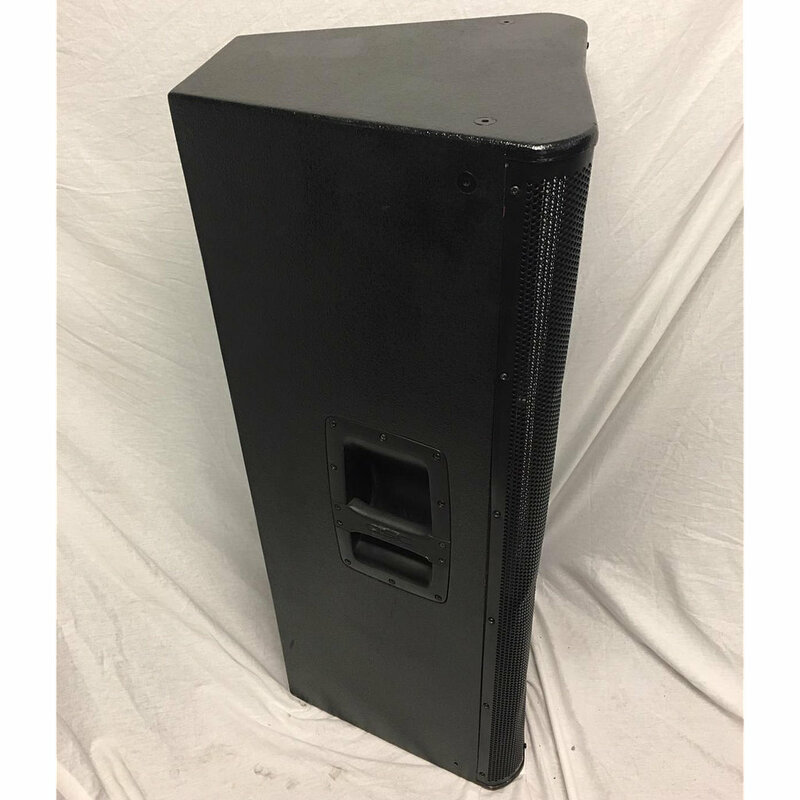 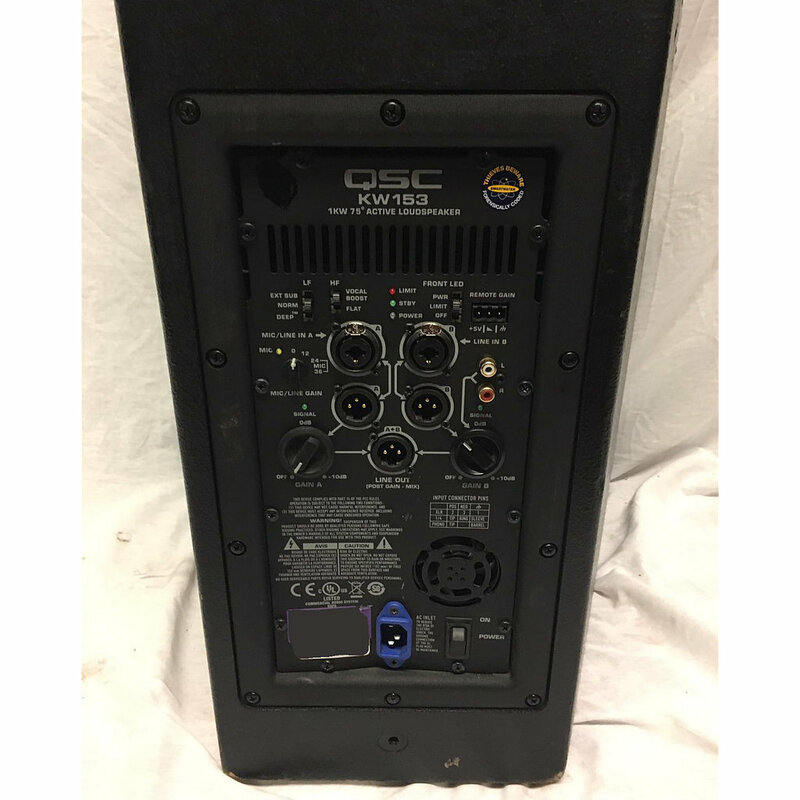 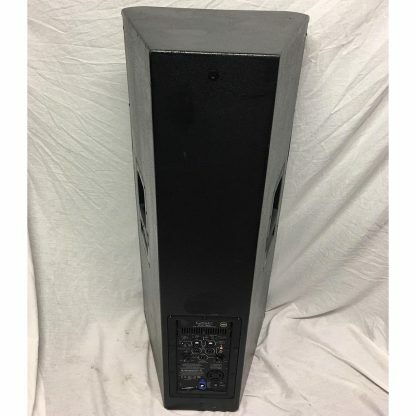 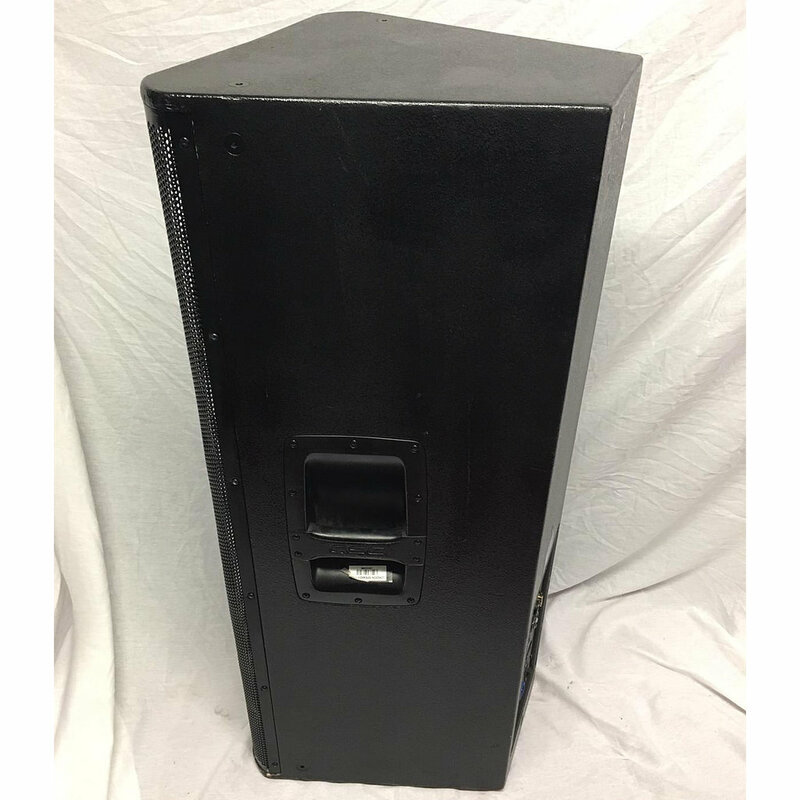 QSC KW153 Loudspeaker, includes bag. 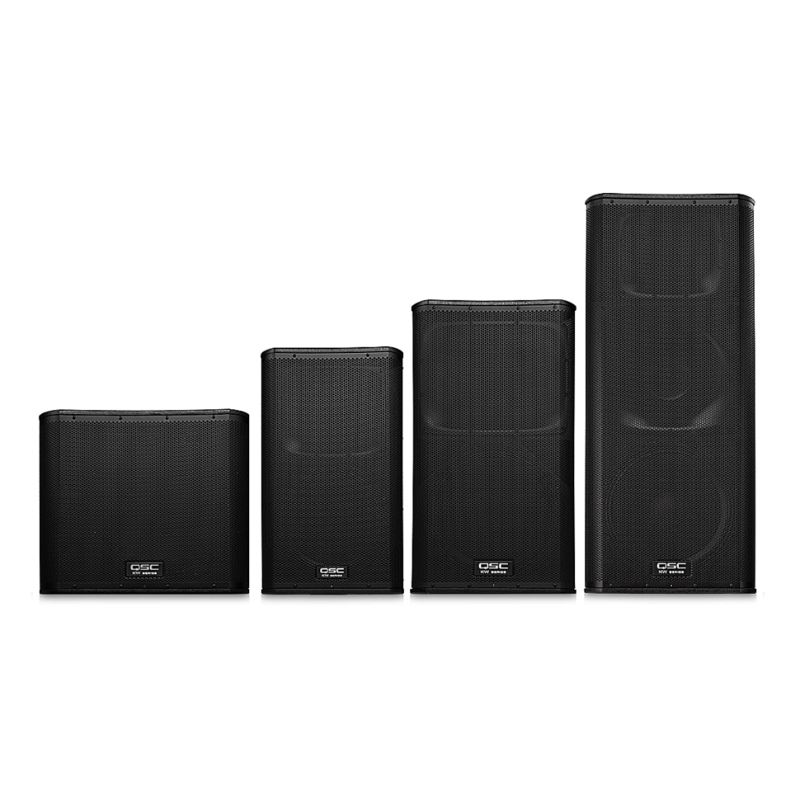 Building on the success of the K Series, the QSC KW Series represents the next evolutionary step in wood enclosure loudspeakers. The QSC system engineers have created the KW Series to feature all the groundbreaking electronic attributes of our popular K Series while at the same time designing a product that is both smaller and significantly lighter than previous wood enclosure models.